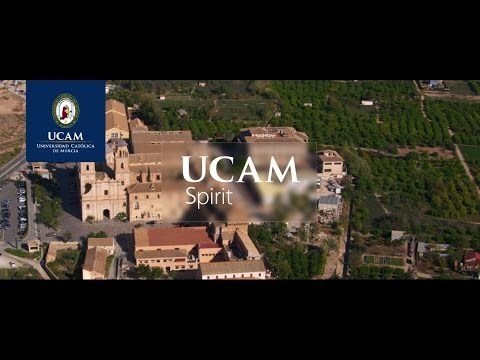 For more information about Modern Languages at UCAM Universidad Catolica De Murcia, please visit the webpage using the button above. Our principal objective is to develop in our students a high level of communicative competence in two foreign languages (English-German or English-French) as well as foster an in-depth knowledge base of the respective cultures and their socio-economic and historical backgrounds. Another priority of the degree is the development of a strong ethical and human value based perspective so as to further ensure optimal opportunities in the labour market. The Degree offers two itineraries or branches: language and international communication, and foreign language teaching and learning.